In a world of fierce competition, everyone’s trying to get better and better. The scientists have embarked on a journey to make this world a better place through breakthrough scientific discoveries and this year has proved to be a good one. Let’s have a look at some of the major tech developments of 2017. 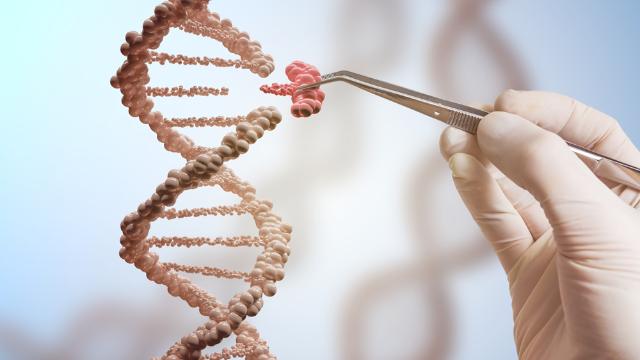 Some scientists from the United States have made it possible to edit human genes, which bodes well for humanity particularly when it comes to eliminating genetic diseases. 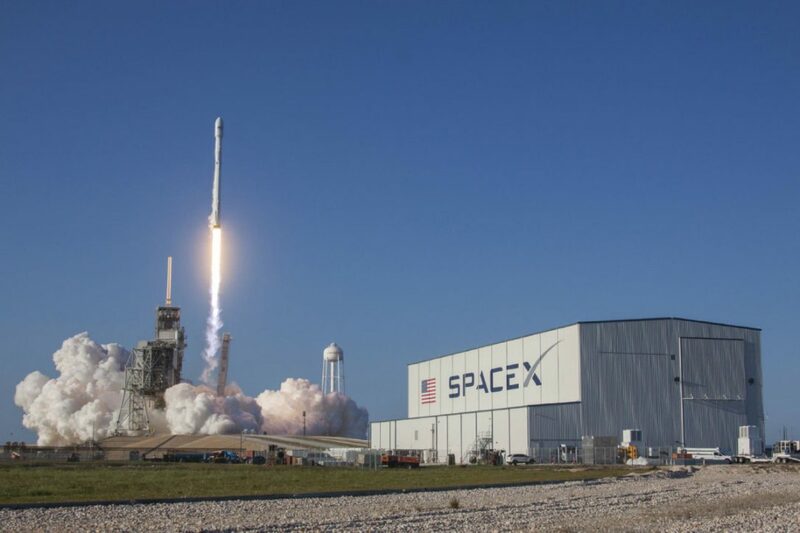 Space travel is going to get cheaper, considering that SpaceX has sent a recycled rocket into space this year successfully. Another one of those paramount discoveries, whereby human tissues, and even organs, can be grown in labs. The regenerative techniques can help repair nerve damage. The ability of AI to navigate complex environments can help develop self-governing robots which can prove to be the next big thing. Converting liquid Hydrogen into metallic Hydrogen is now a possibility and Physicists at Harvard have already done it. The zero resistance of metallic Hydrogen offers significant advantages, especially in rocketry and bullet trains. How about a device which helps find water in deserts? Well, researchers have developed a device which can come in very handy in areas with limited access to clean water; it pulls water out of thin air. An artificial womb, imitating a uterus, can be used to give birth to offsprings without the mother while decreasing mortality and disease rates. Scientists have grown a lamb in such a womb in a lab. Quantum Physics is fascinating and the Physicists have developed a new form of matter, and are yet to explore its full potential. Super-Earth LHS 1140B, revolving around a red star, is the latest discovery beyond our Solar System, is deemed fit for alien life by the scientists. The scientists have studied the gravitational waves produced by the collision of two stars, Neutron star in this case, which collided about 130 million light-years away. Now this is something. A quality content. Wish Pakistan should also go far science. Indeed our progress and prosperity lie in the pursuit of scientific research and knowledge.